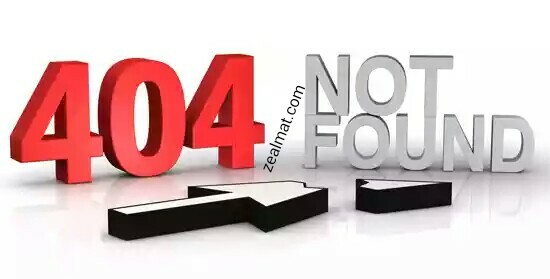 The 404 error page is very important to every blog visitors because this will help them to navigate to the right page for appropriate view. Having the 404 error page enables you to have long lasting visitors and this has to do with different process but all you need to do is to follow this simple steps below. Now after the meta tag description you will find the custom page not found just click on the edit button by the side. Now copy this code below and paste it inside the box given to you and click on the save changes button below.